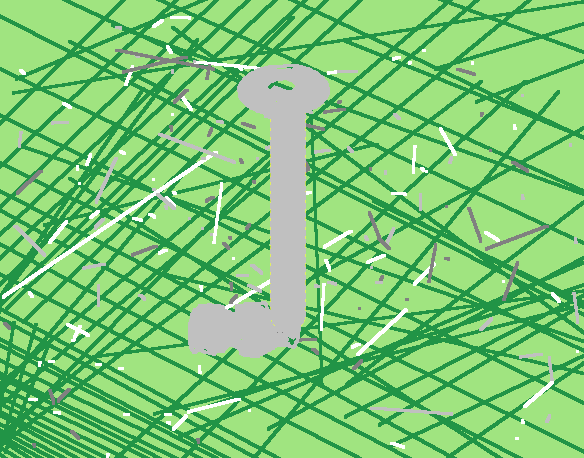 Hosannah: 100 Word Story "Vivacious Key!" It's a hard job fitting a full story into just 100 words. You've done brilliantly. 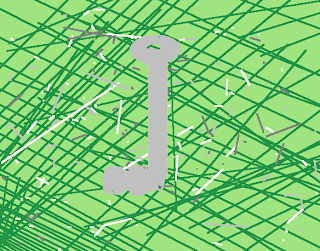 I hope you never get caught with a broken key in the lock it isn't fun.